Here in the United States, Chevrolet is currently cutting much of its passenger car lineup. Meanwhile in China, drivers are still choosing sedans as their go-to vehicle class. In fact, Chevrolet is ready to introduce a new sedan to the Chinese market: the Chevrolet Onix. As Chevrolet’s latest passenger car, the Onix will join the ranks of the Cruze, Malibu, Monza, Cavalier, SAIL3, and Camaro in Chevrolet’s Chinese vehicle lineup. While the Onix may be new to China, that won’t be its first market release. Chevrolet has sold the Onix in South America for the past six years. However, this new Onix is being developed specifically for the Chinese market. The fate of the previous Onix iteration is currently unknown. The new Onix will reportedly be offered with two engine options. The standard 1.0-liter turbo engine will produce up to 114 horsepower. Meanwhile, the 1.3-liter naturally-aspirated engine option produces up to 101 horsepower. For a sportier aesthetic, customers can upgrade to the Onix’s available Redline trim level. 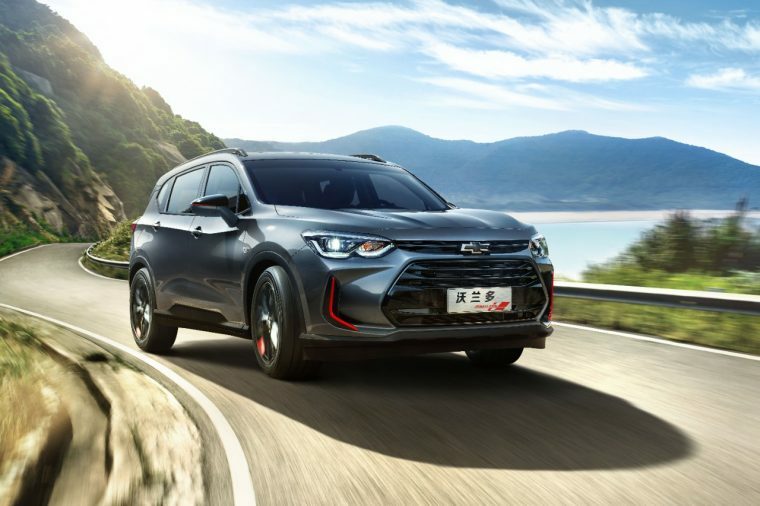 This will be the sixth Redline edition introduced to the Chinese market, joining versions for the Equinox, Cruze, Orlando, Monza, and Malibu XL. Currently, Chevrolet has only released shadowy teaser images of the model. Reports from other sources indicate the car will come with a large front bumper and curved faux air intakes on both sides. 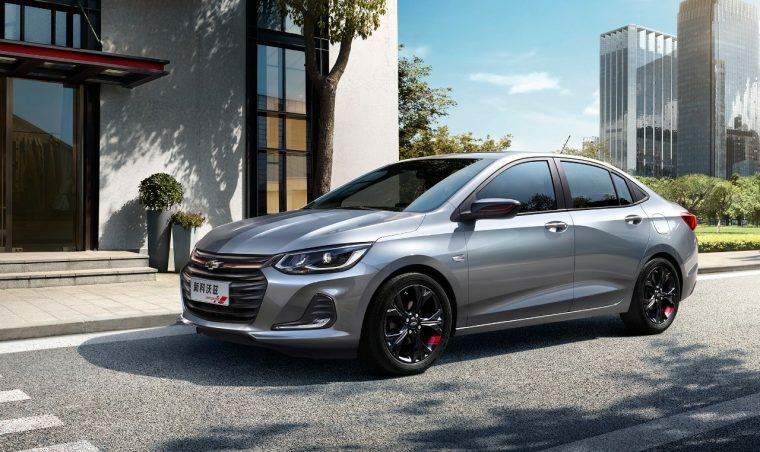 For an official look at this latest Chevrolet sedan, enthusiasts will simply have to wait for the Chevy Onix’s world debut at next month’s Shanghai Auto Show.